A live Frogpants custom D&D campaign! With Scott, Beau, Jon, Kristen & Kyle! Our adventures through Dust Hill and beyond are just a click away! By Beau and Kristen, and with the art of ALL of you! 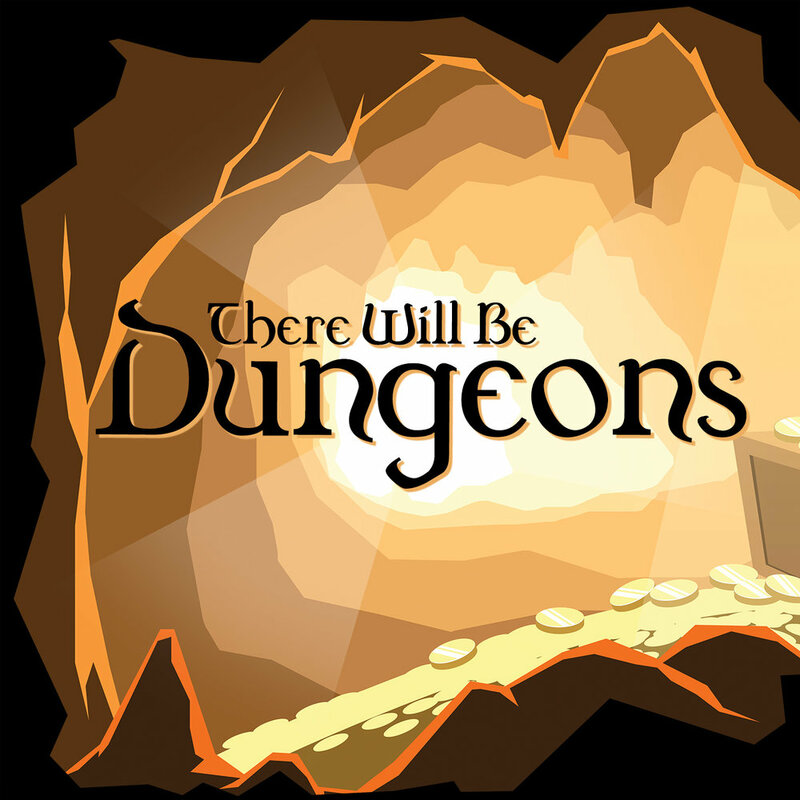 There Will Be Dungeons 55: The Year One Q&A! There Will Be Dungeons 52: Hear me, Froghemuth! There Will Be Dungeons 43: Merry Chromeness! There Will Be Dungeons 42: Anyone for some black pudding?